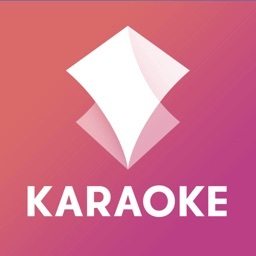 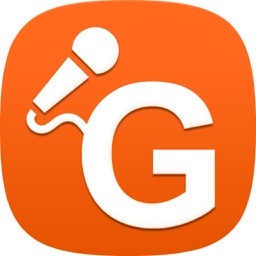 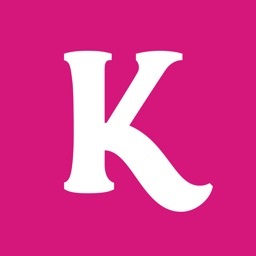 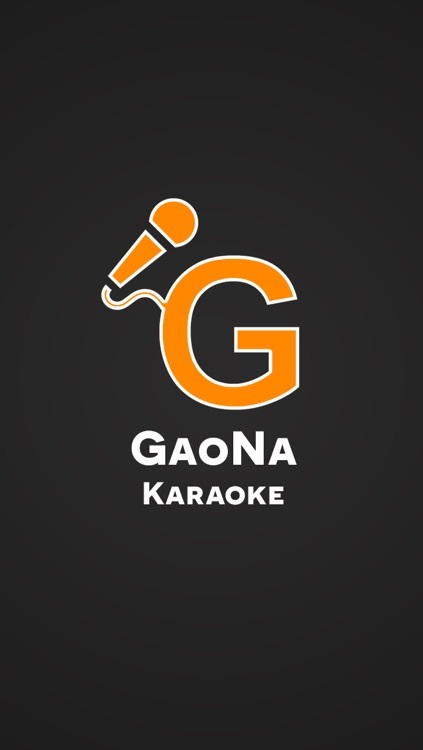 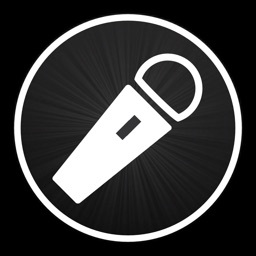 Gaona brings an unbelievable karaoke learning experience to the mobile phone. 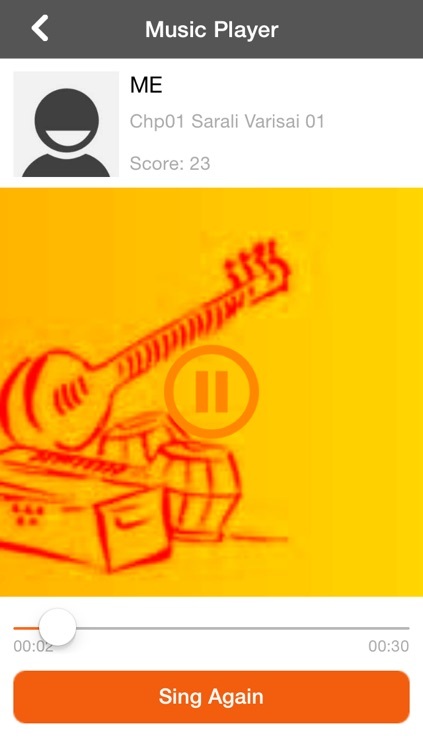 Sing-along and get trained on basic music. 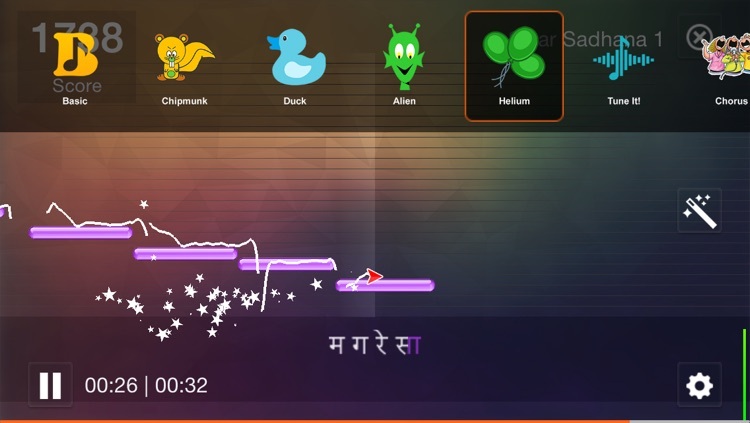 Get access to amazing features, such as real-time pitch feedback & scoring, lead-vocal suppression, English/Hindi lyrics display. 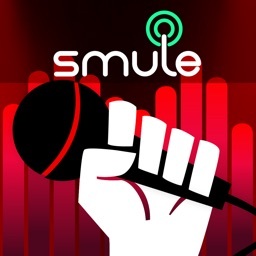 Choose from our extensive list of cool vocal effects (TuneIt, Chipmunk, Duck, Helium, Alien, Auto-tune, Chorus) to apply to your recorded voice. 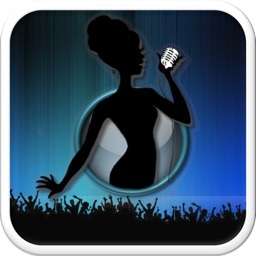 Create and save a mix of your voice & original background music. 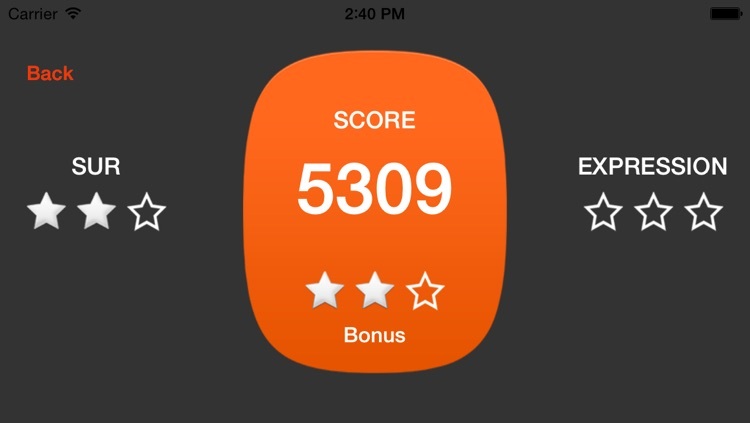 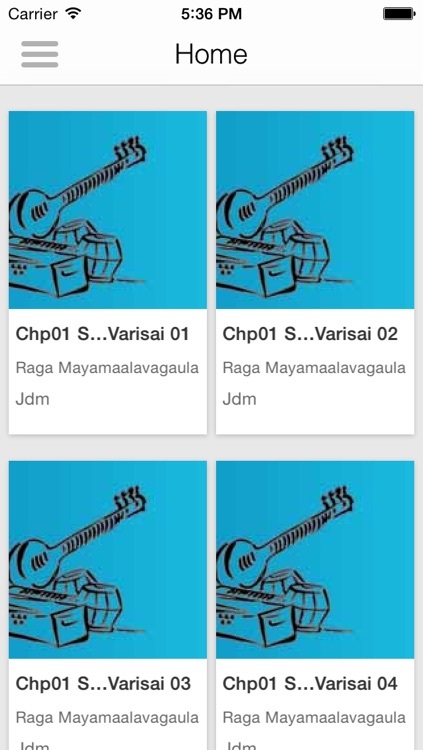 Improve by continuous use of the APP.